Nemo White Premium WordPress Theme is a clean type WordPress theme for business use. 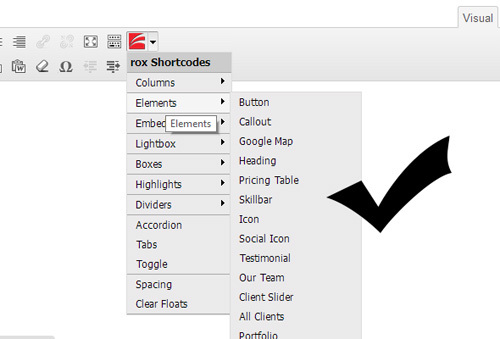 The main important for the template is UX. We had made the template simple with a highly user experience so that your visitor enjoy the site. For dynamic page builder the theme have drug and drop page builder which is the great features of Nemo.By our page builder you can easily create any layout in minute or can load any pre-build layout.So you do not need to worry about codding or hiring any web developer. 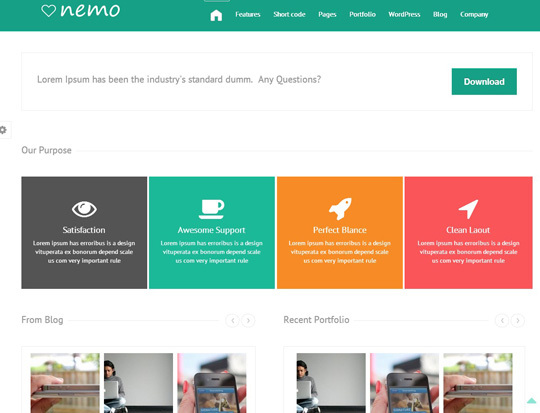 You can make any page easily by Nemo page builder. 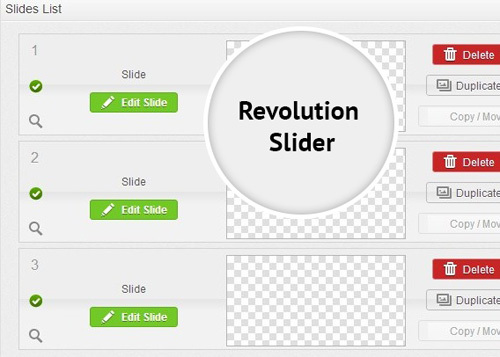 In slider we had used revolution slider by that you will be able to make any slider very easily. Nice responsive WordPress theme for business with nice jquery effects.